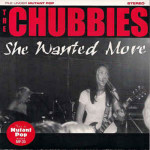 (Mutant Pop Records) The Chubbies are a great punk-pop band that has been around since 1994. 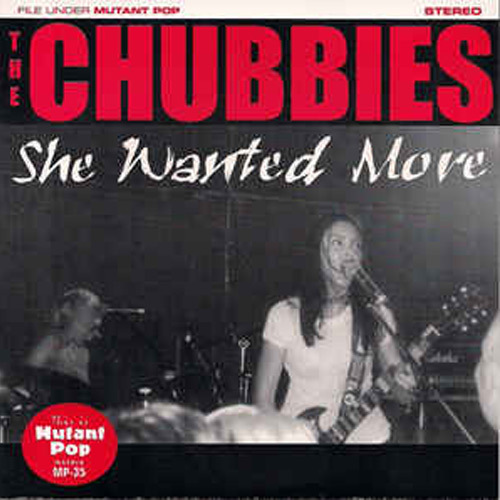 I don’t know much about them, but on this release it’s two women with a guest bassist. I don’t know if they’re normally a two piece, but if they are I think they could pull it off. Regardless they are fun and catchy and I like them.